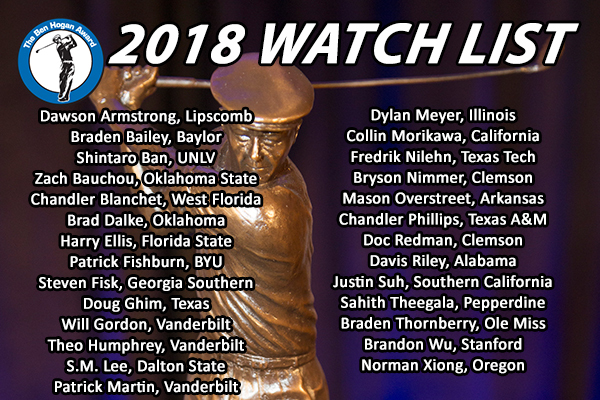 FORT WORTH, Texas (Feb. 14, 2018) – Twenty-seven collegiate golfers have been named to the 2018 Ben Hogan Award watch list, according to a joint announcement made by the Hogan Trophy Award Foundation, the Friends of Golf (FOG) and the Golf Coaches Association of America (GCAA). The Ben Hogan Award presented by Konica Minolta Business Solutions U.S.A., Inc. (Konica Minolta) is issued annually to the top men’s NCAA Division I, II or III, NAIA or NJCAA college golfer taking into account all collegiate and amateur competitions during a 12-month period from June to May. 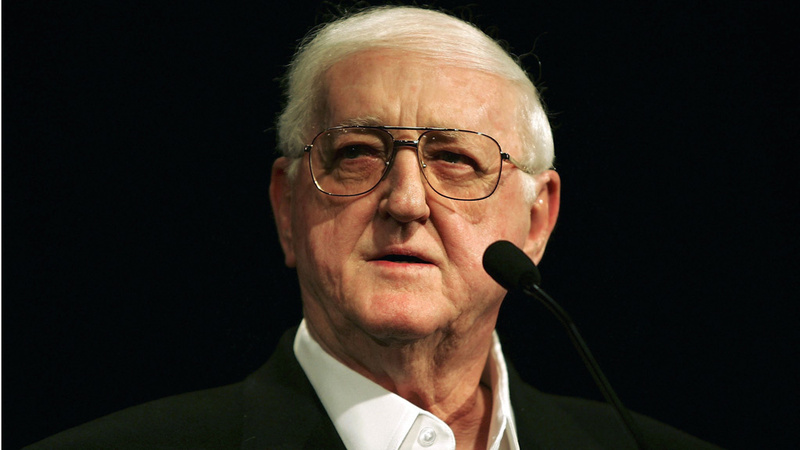 The Ben Hogan Award Selection Committee, which votes during each stage of the process, is comprised of leaders in collegiate, amateur and professional golf. 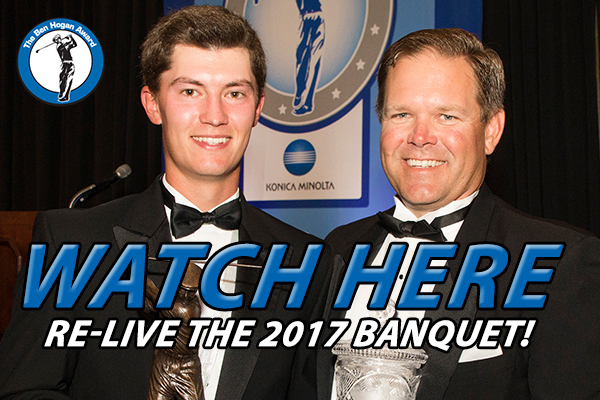 The 2018 Ben Hogan Award watch list, as determined by the award’s subcommittee, includes: Dawson Armstrong (Lipscomb), Braden Bailey (Baylor), Shintaro Ban (UNLV), Zach Bauchou (Oklahoma State), Chandler Blanchet (West Florida), Brad Dalke (Oklahoma), Harry Ellis (Florida State), Patrick Fishburn (BYU), Steven Fisk (Georgia Southern), Doug Ghim (Texas), Will Gordon (Vanderbilt), Theo Humphrey (Vanderbilt), S.M. Lee (Dalton State), Patrick Martin (Vanderbilt), Dylan Meyer (Illinois), Collin Morikawa (California), Fredrik Nilehn (Texas Tech), Bryson Nimmer (Clemson), Mason Overstreet (Arkansas), Chandler Phillips (Texas A&M), Doc Redman (Clemson), Davis Riley (Alabama), Justin Suh (Southern California), Sahith Theegala (Pepperdine), Braden Thornberry (Ole Miss), Brandon Wu (Stanford) and Norman Xiong (Oregon). Just seven players (Ghim, Martin, Meyer, Morikawa, Phillips, Redman and Thornberry) are repeat members of the watch list. Meyer finished as a finalist in 2017, while Morikawa was a semifinalist a year ago. 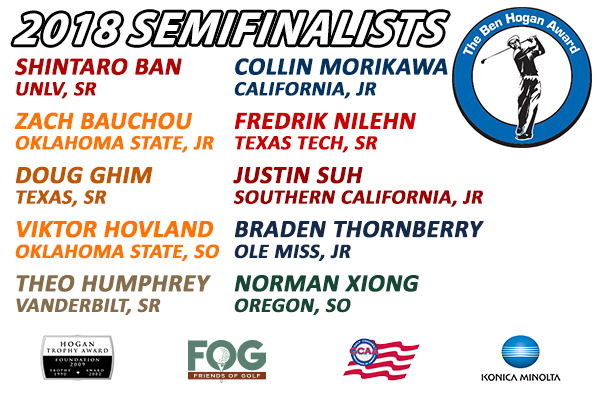 The list of 10 semifinalists, which could include individuals not on the watch list, will be unveiled on Wednesday, April 11. On Wednesday, May 2, that group will be pared down to three finalists. 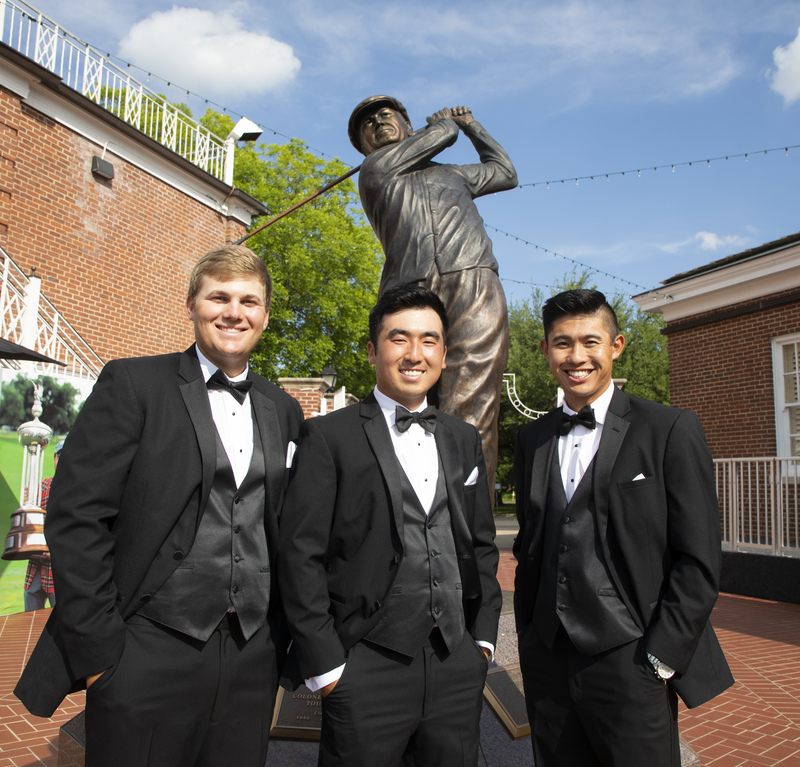 The finalists will attend a black-tie dinner at Colonial Country Club in Fort Worth, Texas, on Monday, May 21, prior to the start of the annual PGA TOUR stop at Colonial, where the winner will be crowned. 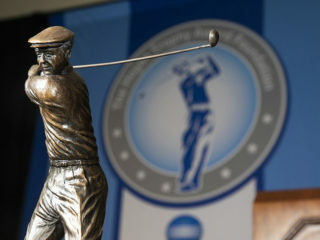 The Ben Hogan Trophy was first issued in 1990 and also included academic achievement in its original list of standards. 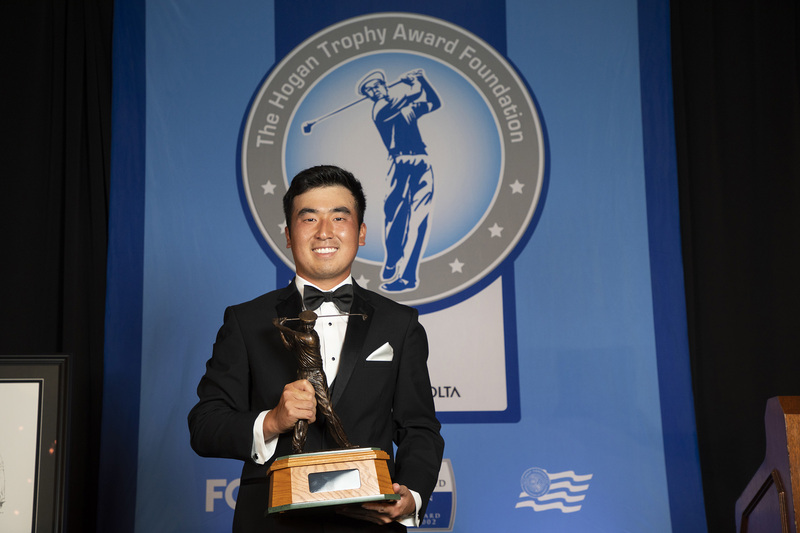 In 2002, the Ben Hogan Award moved to Fort Worth, Texas, and revised its criteria to its current standard of honoring the outstanding amateur collegiate golfer. Winners of the Ben Hogan Award include seven golfers currently ranked in the top 100 in the Official World Gold Rankings—Jon Rahm, Rickie Fowler, Patrick Cantlay, Kyle Stanley, Peter Uihlein, Bill Haas and Ryan Moore. Other recipients include: Ricky Barnes, Matt Every, Chris Kirk, Hunter Mahan, Maverick McNealy, Patrick Rodgers, Nick Taylor, D.J. Trahan and Chris Williams. 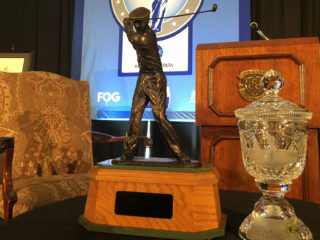 To find the latest information on The Ben Hogan Award, its candidates and its previous winners, visit TheBenHoganAward.org and follow @BenHoganAward on Twitter. The Ben Hogan Award watch list is comprised of nine seniors, 14 juniors and four sophomores. A total of 24 universities are represented on the watch list. Two schools—Vanderbilt (3) and Clemson (2)—have multiple honorees. It is the second straight year that Vanderbilt has had multiple members on the watch list. Five conferences have at least two golfers on the watch list, led by the SEC with seven. Other leagues with more than one honoree are the Big 12 (5), Pac-12 (4), ACC (3) and West Coast (2). This is the 13th consecutive year that Stanford has had a player named to the watch list, the longest active streak by any school. The next longest active streak is owned by Illinois (9). 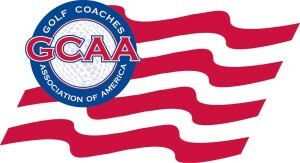 In addition, three different levels of college golf are represented, as there are 25 NCAA Division I golfers, one Division II golfer and one NAIA member. Just seven players (Doug Ghim, Patrick Martin, Dylan Meyer, Collin Morikawa, Chandler Phillips, Doc Redman and Braden Thornberry) are repeat members of the watch list. Meyer was a finalist in 2017, while Morikawa was a semifinalist a year ago. In addition, Dawson Armstrong was a watch list player in 2016. Dawson Armstrong, Lipscomb, Sr., Brentwood, Tenn.
Shintaro Ban, UNLV, Sr., San Jose, Calif.
Zach Bauchou, Oklahoma State, Jr., Forest, Va.
Chandler Blanchet, West Florida, Sr., Gainesville, Fla.
Brad Dalke, Oklahoma, Jr., Norman, Okla.
Steven Fisk, Georgia Southern, Jr., Stockbridge, Ga.
Doug Ghim, Texas, Sr., Arlington Heights, Ill.
Will Gordon, Vanderbilt, Jr., Davidson, N.C.
Theo Humphrey, Vanderbilt, Sr., Greenwich, Conn.
S.M. Lee, Dalton State, So., Buford, Ga.
Patrick Martin, Vanderbilt, Jr., Birmingham, Ala.
Dylan Meyer, Illinois, Sr., Evansville, Ind. Collin Morikawa, California, Jr., La Cañada Flintridge, Calif.
Bryson Nimmer, Clemson, Jr., Bluffton, S.C.
Mason Overstreet, Arkansas, So., Kingfisher, Okla.
Doc Redman, Clemson, So., Raleigh, N.C.
Davis Riley, Alabama, Jr., Hattiesburg, Miss. Justin Suh, Southern California, Jr., San Jose, Calif.
Sahith Theegala, Pepperdine, Jr., Chino Hills, Calif.
Braden Thornberry, Ole Miss, Jr., Olive Branch, Miss. Brandon Wu, Stanford, Jr., Danville, Calif.
Norman Xiong, Oregon, So., Canyon Lake, Calif.